Get the Hair You Love! We are honored to have been chosen to keep America's Sweethearts looking their best! Our five Dallas area hair salons have some of the most talented and educated hairdressers ready to make you look and feel your best. 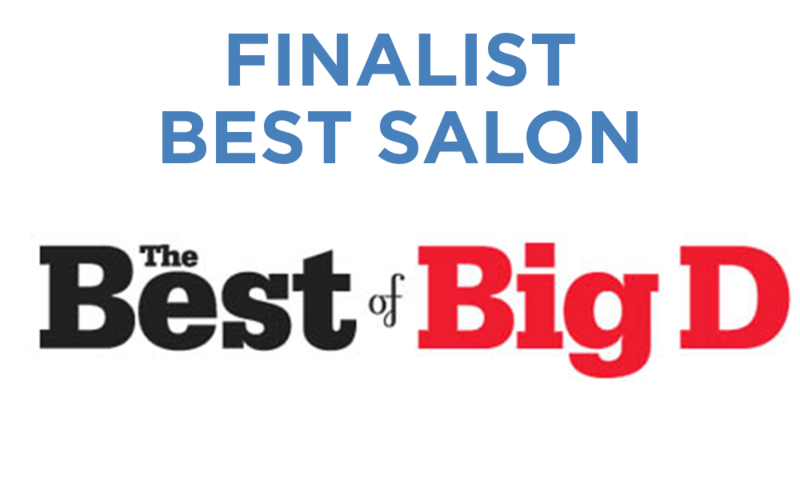 Come discover why we are often voted the best salons in Dallas, Coppell, Allen and Highland Village. Our beautifully appointed salons in Coppell, Dallas, Highland Village / Flower Mound, Allen / McKinney and Frisco are just a short drive away no matter where you live in the Dallas - Ft. Worth Metroplex. 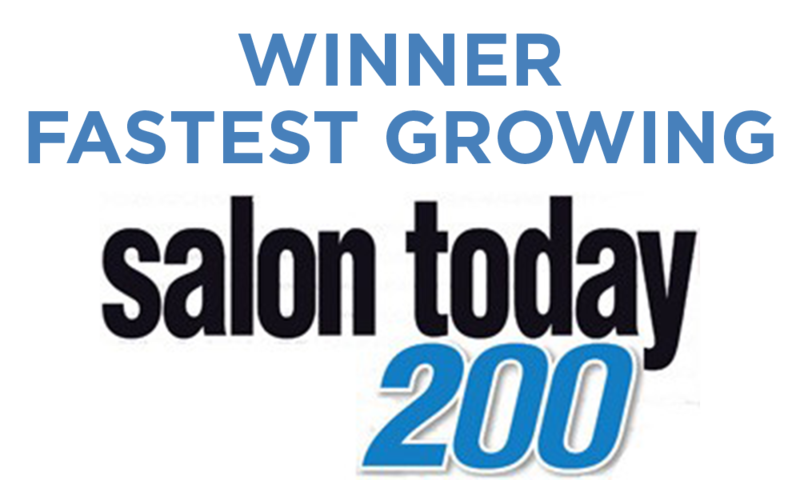 Enjoy the latest trends in haircuts and hair color and discover why Tangerine Salon was voted Best Salon in Dallas by Modern Luxury magazine and one of the Top 5 Hottest Salons in Texas by Elle magazine.